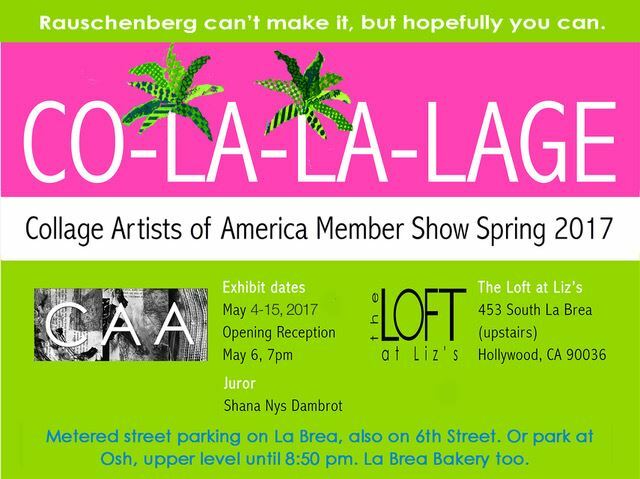 One or more exhibitions are held each year at a variety of traditional and alternative venues. 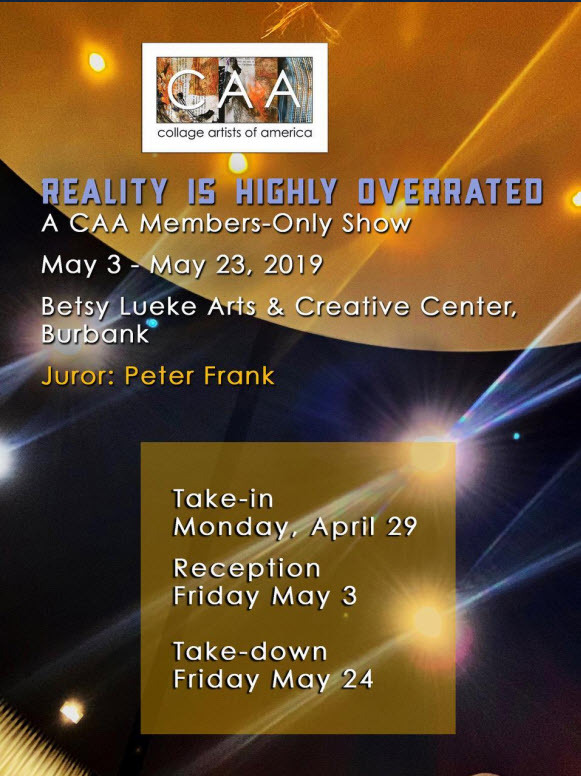 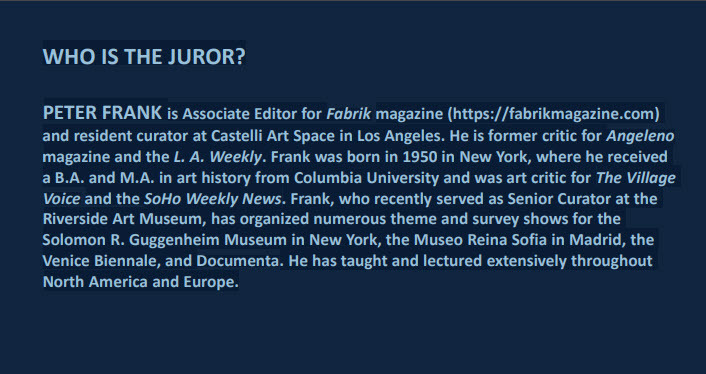 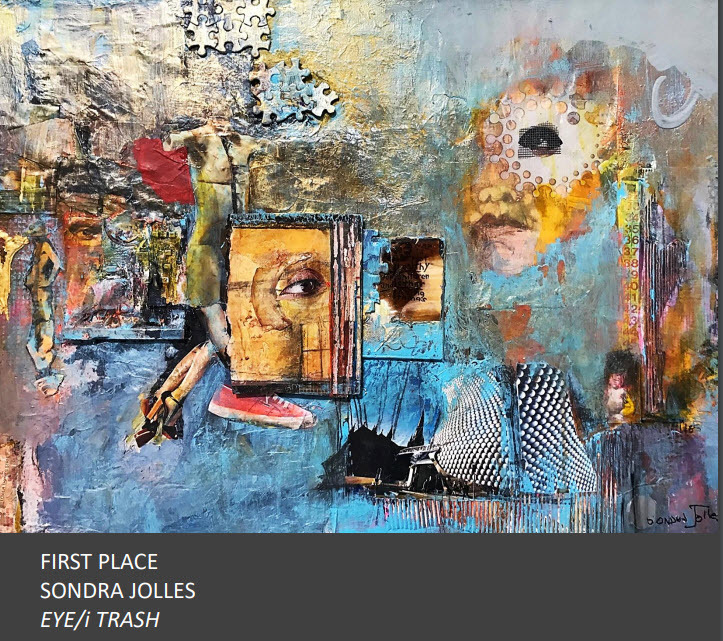 A qualified artist from outside CAA juries for selection and awards. 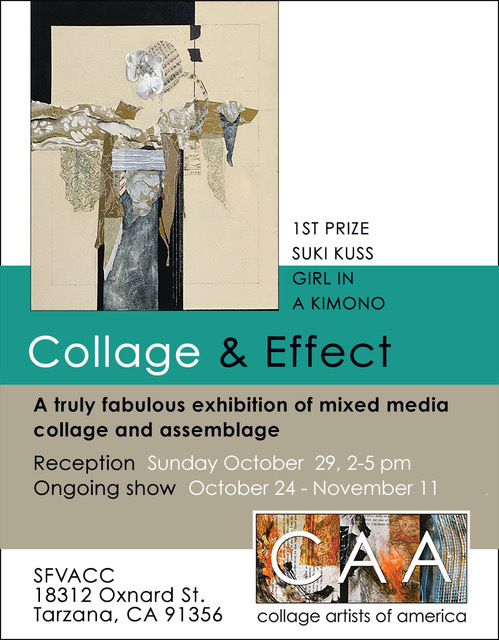 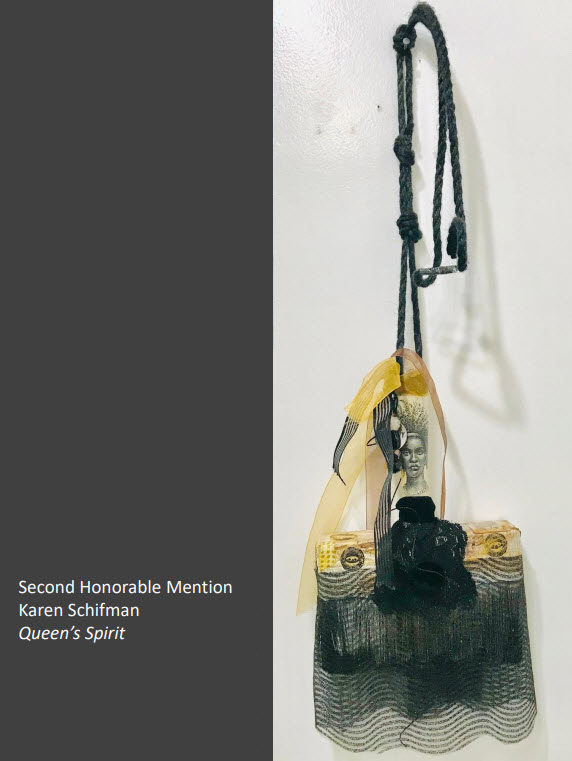 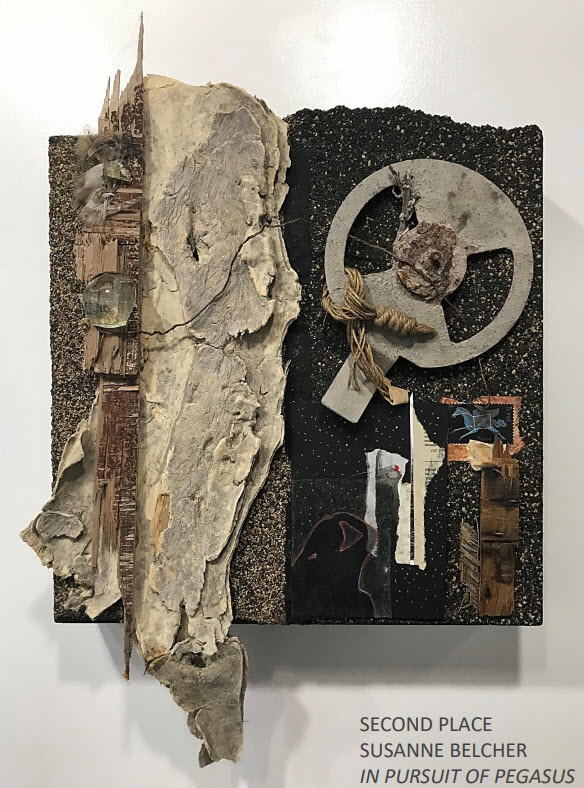 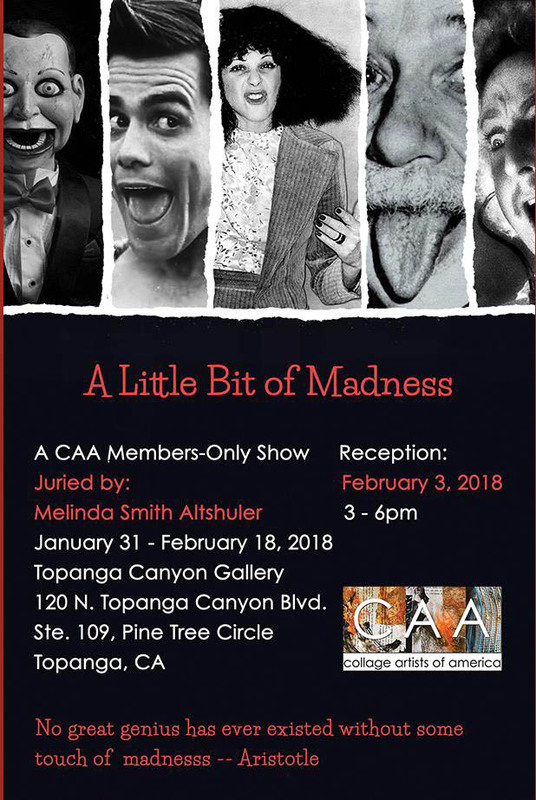 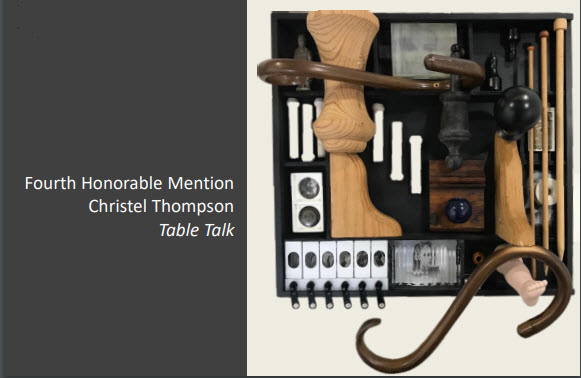 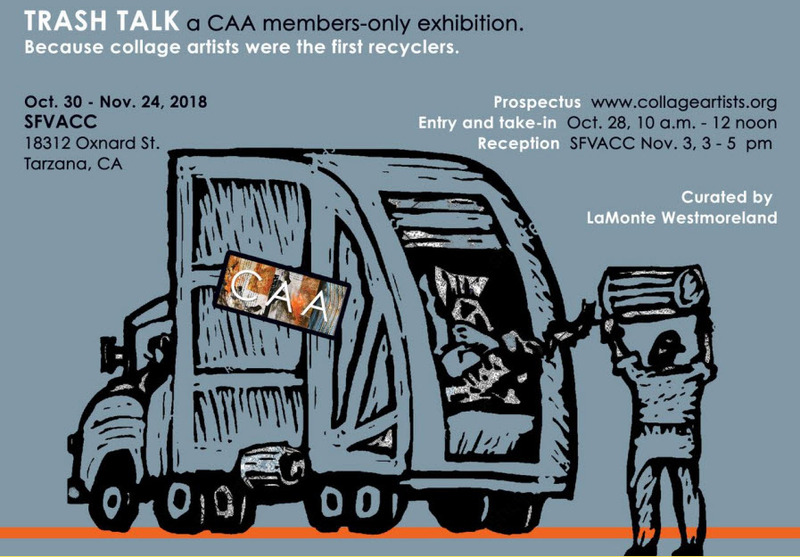 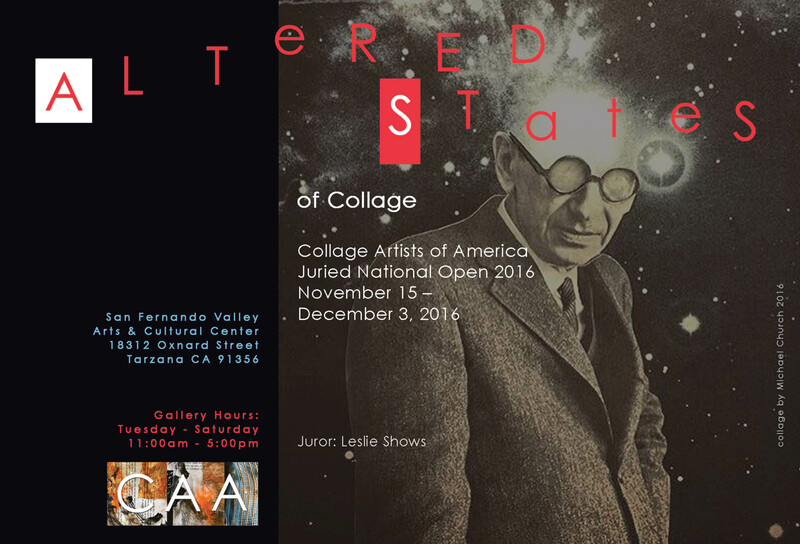 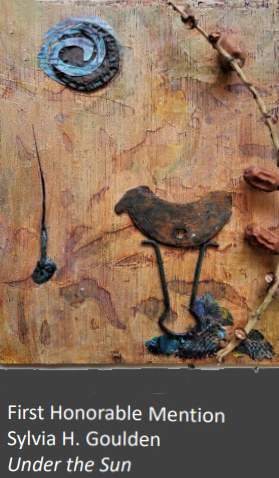 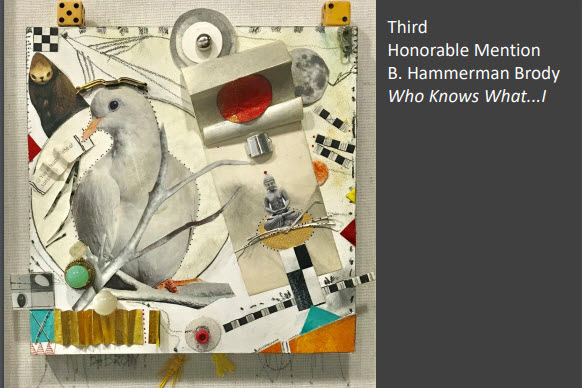 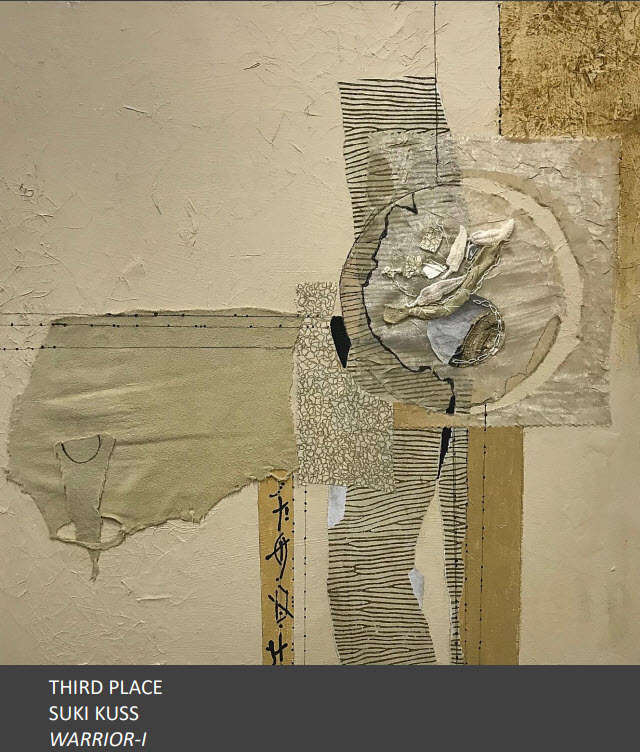 For a summary of earlier exhibitions archived at VIVA Gallery, go to their main Exhibits page and click on the Collage Artists of America link.